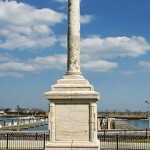 The road between the Shedd Aquarium and the Adler Planetarium was named the “Solidarity Drive” in 1998; after reconstruction of 2,800 linear feet of shoreline. 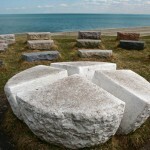 Improvements included the construction of step stone revetment. 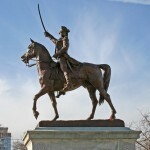 The choice of name “Solidarity Drive” is in commemoration of Lech Walesa’s ultimately successful movement to bring freedom to Poland named “Solidarity Movement”. 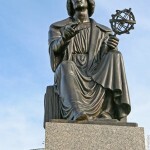 This road is lined with three statues, Nicolaus Copernicus, Karel Havlicek and Thaddeus Kosciuzsko . 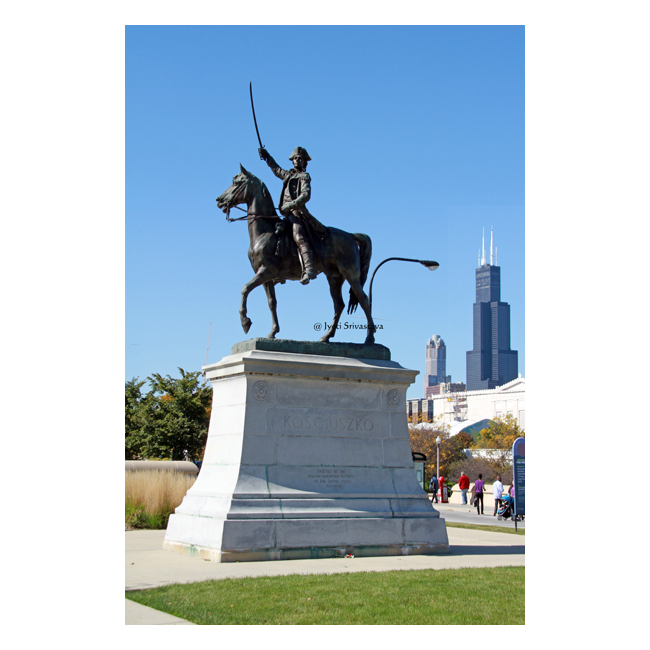 Also a point to note is that, Chicago has the largest Polish population outside of Warsaw … And many times in history, Chicago’s Polish polulation has outnumbered Polish population in Warsaw. 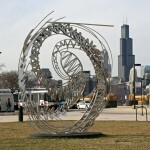 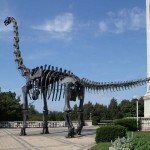 For more, click here..
Chicago’s Museum Campus is spread over an area of 57-acre. 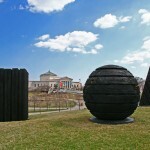 It connects three world-class museums making it the largest museum campus in the world. 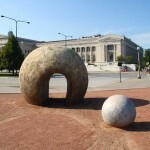 The Museum Campus opened in 1998 when the the northbound lanes of Lake Shore Drive were moved west of Soldier Field following the route of the expressway’s southbound lanes. 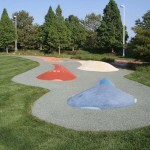 By removing the roadway which bisected the area, the Museum Campus was transformed into a green space and made extremely pedestrian friendly with jogging paths and walkways . 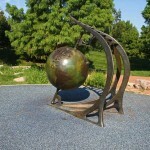 Dedicated: July 20, 2018 in honor of Special Olympics athletes past, present and future around the world. 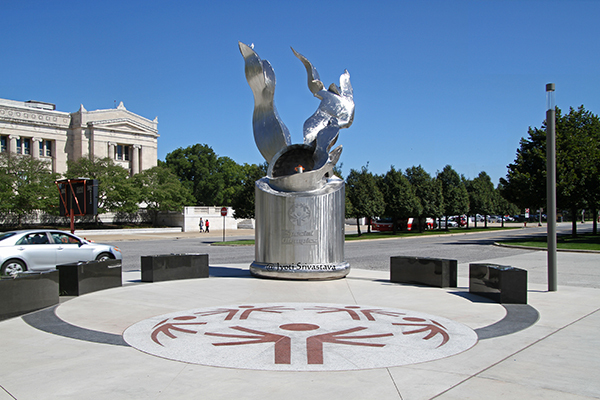 The monument was dedicated on the 50th Anniversary of Special Olympics in 2018. 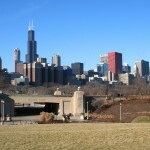 On July 20, 1968, the First Special Olympics Games were held in Soldier Field. 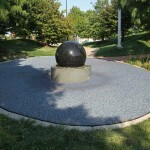 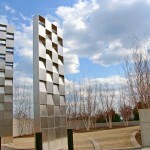 The Special Olympics Monument was dedicated on its 50th anniversary on July 20, 2018. 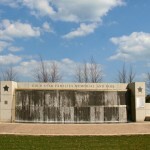 The Gold Star Families Memorial and Park is located along Lake Michigan on the east side of Soldier Field. 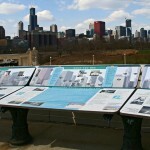 It is nearly five acres extending from McFetridge Drive on the North to Waldron Drive on the South. 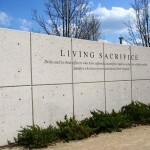 The Chicago Police Memorial Foundation ensured that the design of the park would be as exceptional as the men and women it honors. 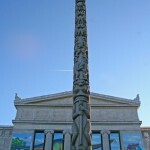 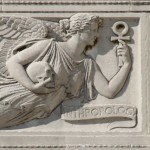 Solidarity Drive: Thaddeus Kosciuzsko Memorial – by Kasimir Chodsinski.. click here..
Solidarity Drive: Karel Havlicek Memorial – by Joseph Strachovsky click here..
Solidarity Drive: Nicolaus Copernicus – by Bertel Thorvaldsen click here..
Field Museum: Big Beaver Totem.. click here..
Field Museum: Replica of colossal Olmec Head #8 click here..
Field Museum : Guide to what you see.. click here..
Field Museum: Relief panels – by Henry Hering .. click here..
Shedd Aquarium: Man with Fish – by Stephan Balkenhol .. click here..
Adler Planetarium: Sundial “Man Enters the Cosmos” – by Henry Moore click here..
Adler Planetarium: Americas’ Courtyard – by Denise Milan and Ary Perez.. click here..
Adler Planetarium : Spiral Galaxy, A Work in Progress – by John David Mooney click here..
Museum Campus: Three forms for Chicago – by David Nash click here.. 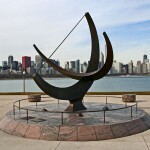 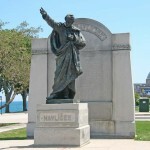 Soldier Field: Balbo Monument .. click here..
Gold Star Families Memorial and Park click here.. 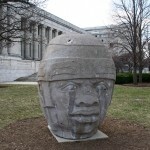 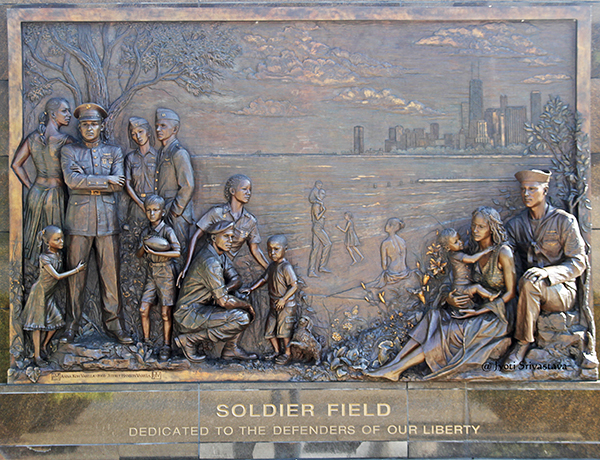 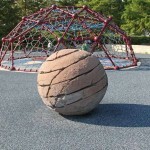 Soldier Field: Tribute to Freedom – by Anna Koh Varilla and Jeffrey Hanson Varilla .. click here.. 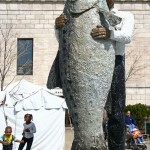 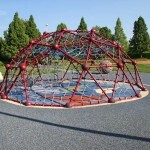 Soldier Field: Children’s Garden .. click here..